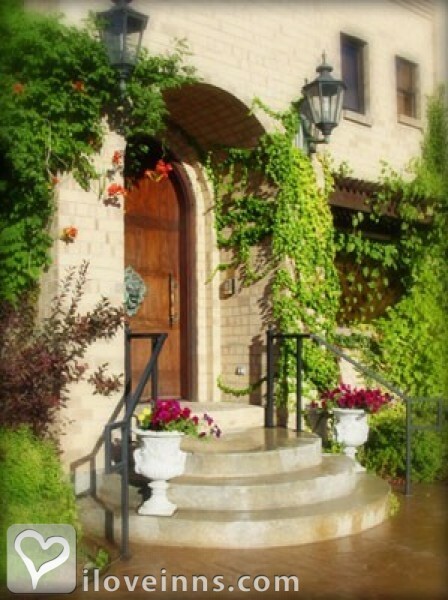 Salt Lake City bed and breakfast travel guide for romantic, historic and adventure b&b's. Browse through the iLoveInns.com database of Salt Lake City, Utah bed and breakfasts and country inns to find detailed listings that include room rates, special deals and area activities. You can click on the 'check rates and availability' button to contact the innkeeper. Salt Lake City is the largest city in the state of Utah. People who come to the state just to see its scenic attractions may actually miss a huge part if they fail to visit this city. Salt Lake City, after all, is considered as the state's pride when it comes to urban destinations. The great number of Salt Lake City bed and breakfast inns is a testament to the fact that it is very well-visited. About 16 miles away from the city proper is the Great Salt Lake, a magnificent lake from which the city got its name. Only a mile away is the site where people can listen to the Mormon Tabernacle Choir sing,. Red Butte Garden is near to the venue. The Utah Museum of Fine Arts has the largest collection of artworks in Salt Lake City.